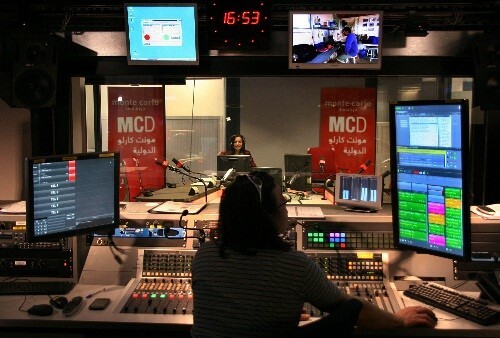 France Médias Monde, the group in charge of French international broadcasting, comprises the news channels France 24 (in French, English, Arabic and Spanish), the international radio station RFI (in French and 13 other languages) and the Arabic-language radio station Monte Carlo Doualiya. 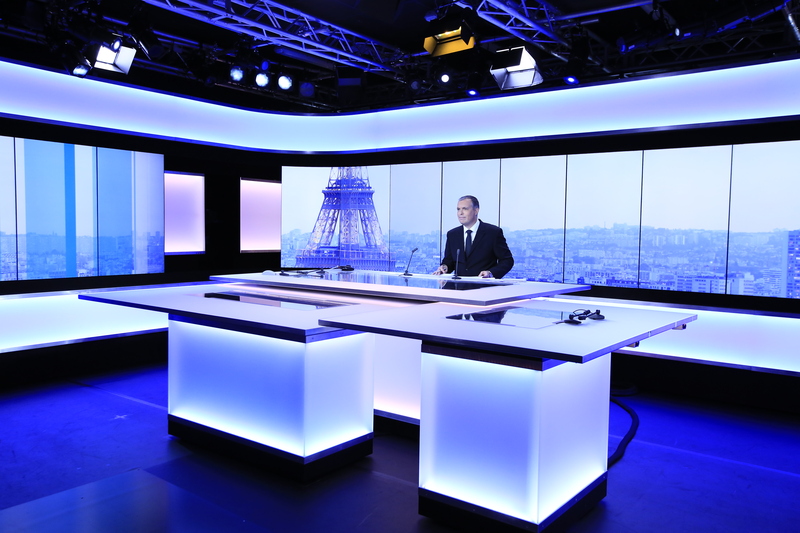 From Paris, France Médias Monde broadcasts to the world in 15 languages. Its journalists and correspondents offer viewers, listeners and Internet users comprehensive coverage of world events, with a focus on cultural diversity and contrasting viewpoints via news bulletins, reports, magazines and debates. 66 nationalities are represented among the group’s employees. 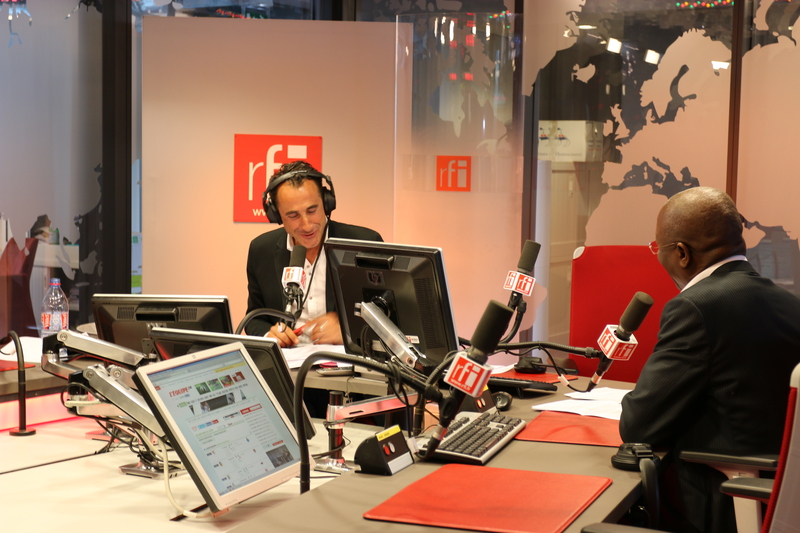 Every week, RFI, France 24 and Monte Carlo Doualiya attract more than 107 million listeners and viewers (measured in less than one third of the countries where France Médias Monde broadcasts). France Médias Monde digital platforms attract 33 million visitors a month (2018 average). The media have 61.9 million followers on Facebook and Twitter (May 2018). 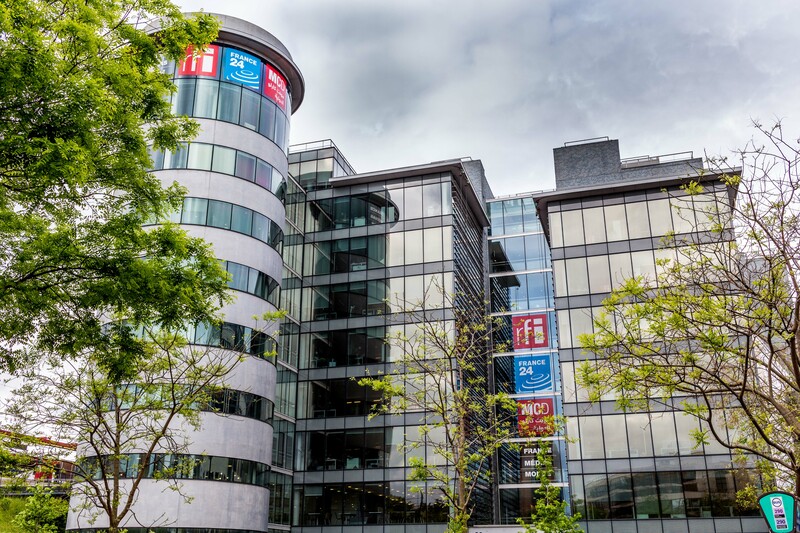 France Médias Monde is the parent company of CFI, the French media cooperation agency and also a shareholder of the French-language general interest TV channel TV5MONDE.